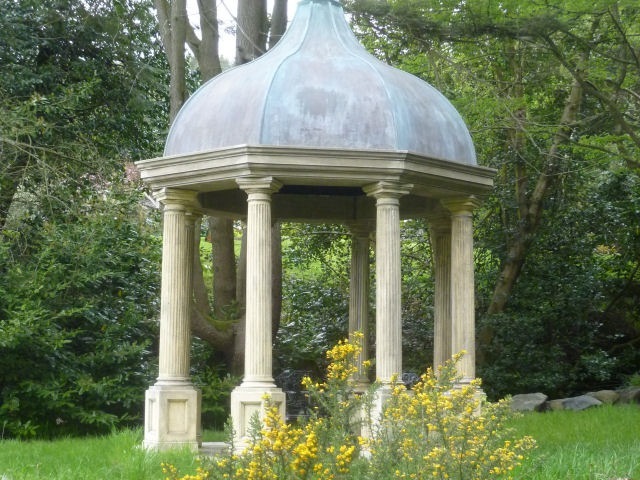 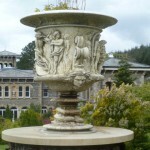 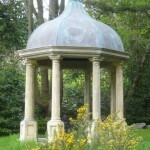 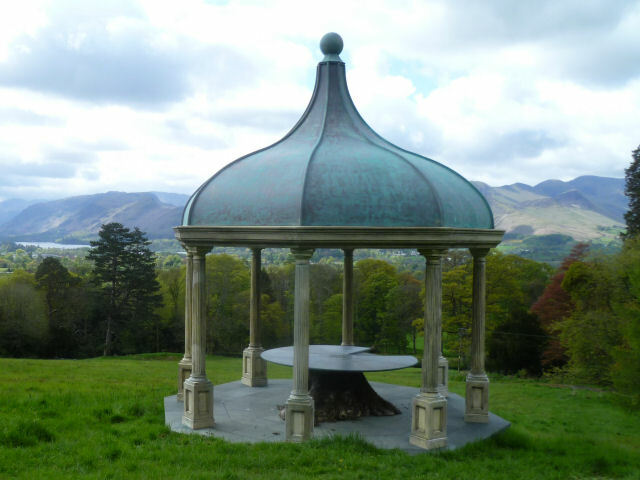 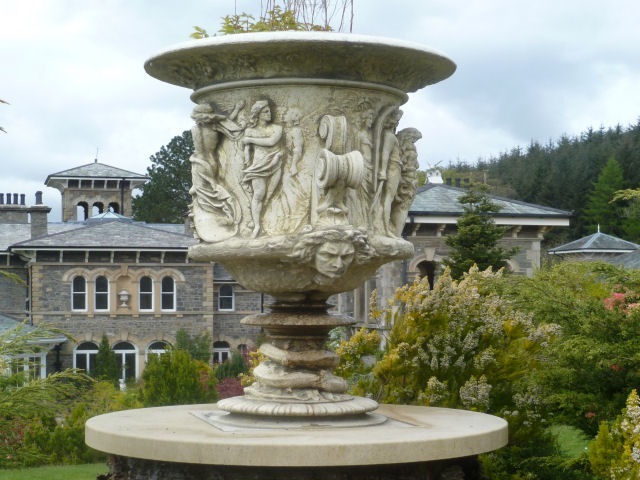 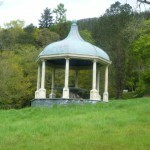 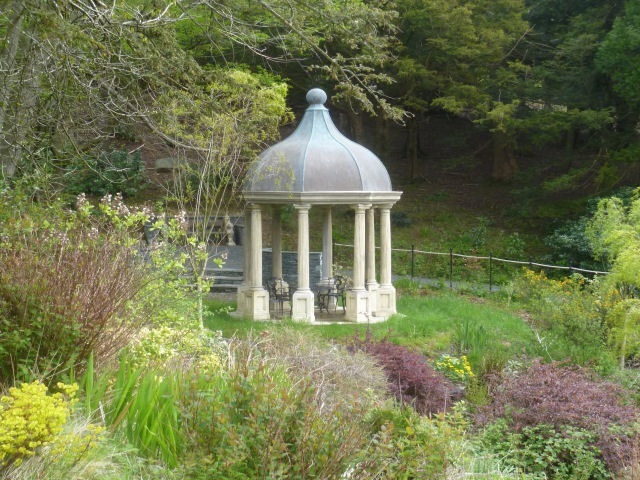 Installed at a Cumbrian Estate, once visited by the Queen. 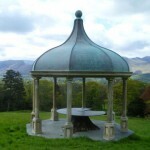 On a prominent hillside overlooking the lakes and with a stunning vista. 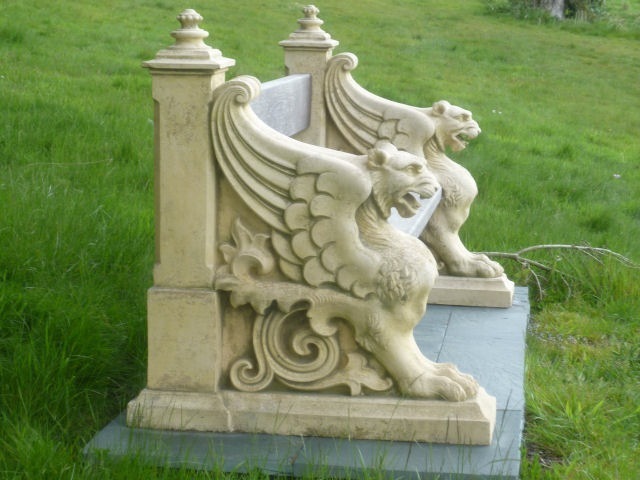 The grounds of this country house provided the perfect setting for one of the new exclusive range of temples by Tritonstone. 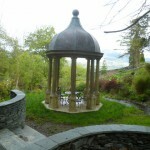 The first to be installed was in woodlands by a waterfall. 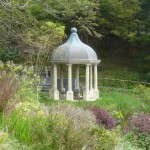 This was the 4 metre Gothic temple. 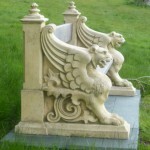 The client was sufficiently pleased that an immediate order was placed for two further temples. 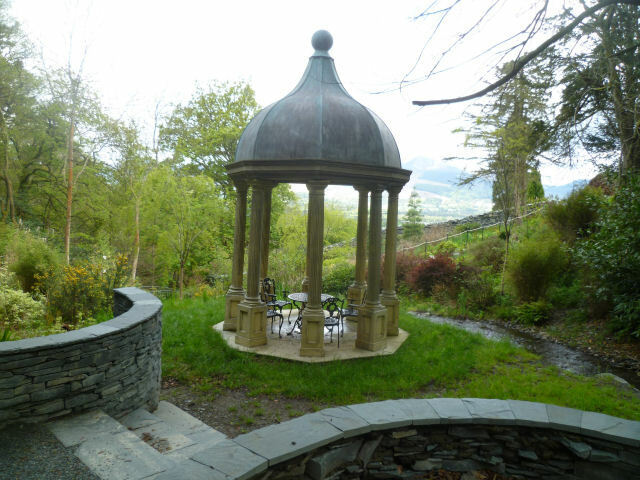 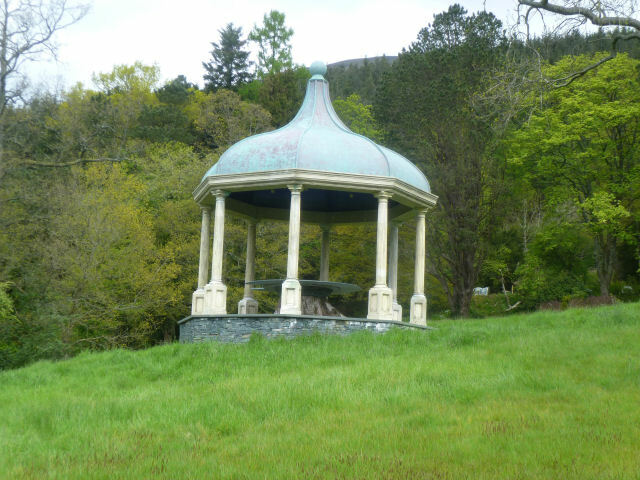 One more 4 metre temple and the largest in the range being 6.1 metre for pride of place on the hillside overlooking the lake. 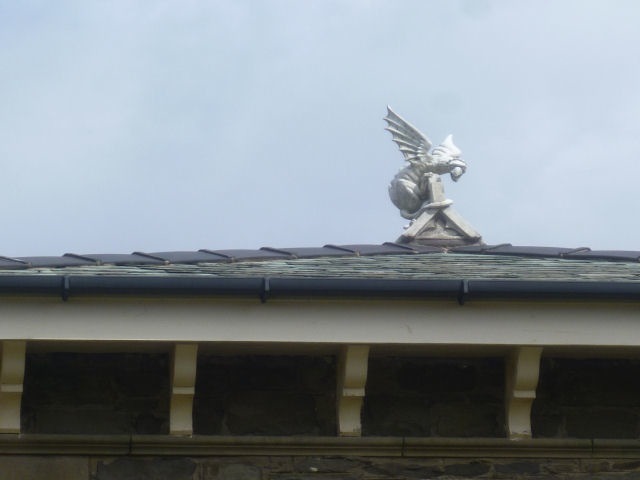 As the project developed, a pair of the limited stags were purchased for the main gate. 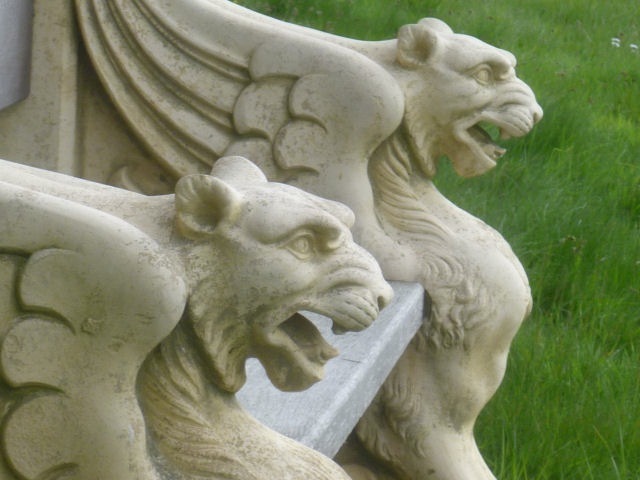 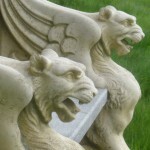 At specific rest points on the estate the winged lion benches where used, and urns were positioned at focal points. 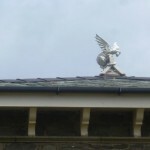 The clients passion for the unique and unusual then lead to gargoyles and griffins from our range for the roof-line of the main house.